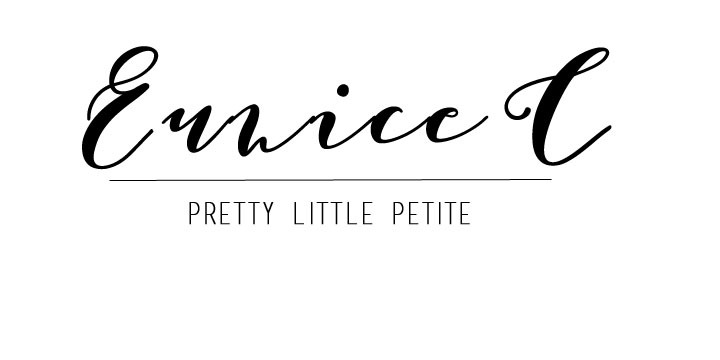 theCovets, Best of Beauty Edits - Eunice C.
Hi readers, I am excited to announce about my recent collaboration with a newly launched beauty platform, theCovets! 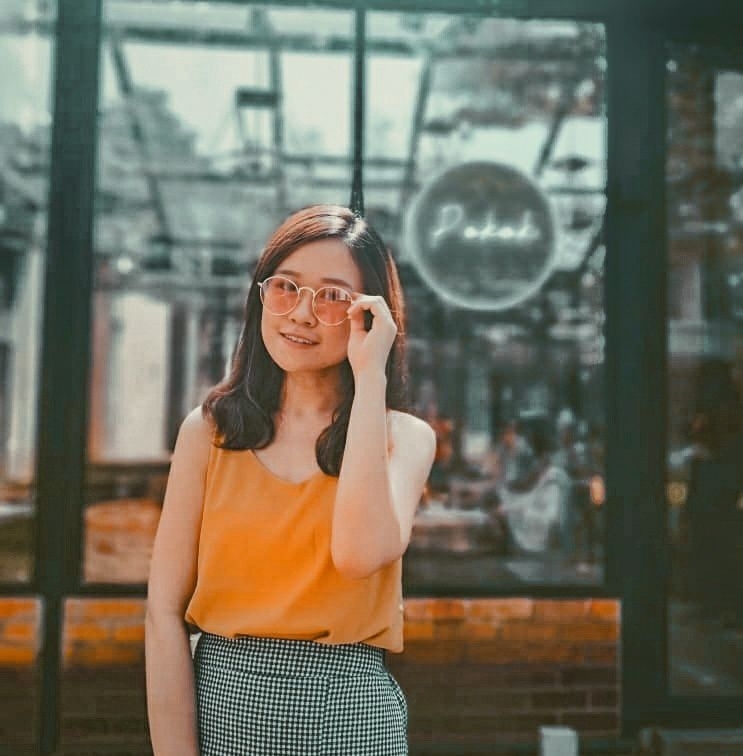 theCovets is Malaysia’s first beauty platform that provides aspirational and inspirational beauty to women that walk and breathe beauty. 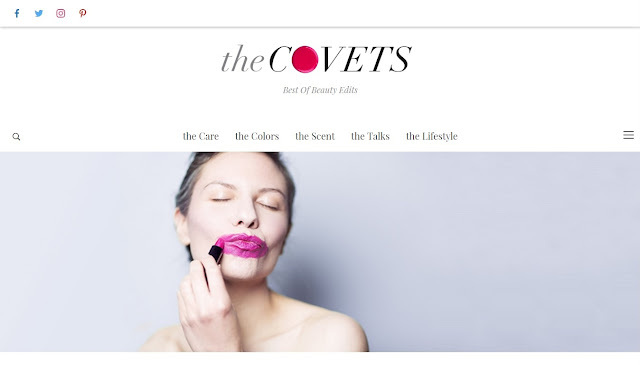 theCovets incorporates the spirit of beauty in everything they do, while giving its best to provide beauty information with expertise, ease and personality. You may visit different categories- the Care, the Colors, the Scent, the Talks, the Lifestyle, according to your preference on thecovets.com. 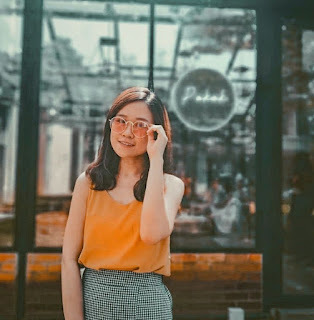 In the Care category, you may find solutions to your skin, hair and body problem as well as tips and advices to maintain the beauty. the Colors category gives informative makeup tips and guidance , while the Scent helps you to find the perfect scent as well as telling you what do you need to know about perfume. In the Talks, you will find your inspirational artists, beauty gurus and celebrities talking about beauty! the Lifestyle focuses on health and wellness, and also everything that enriches a woman’s beauty. Sounds exciting, doesn’t it? In fact, there will be more surprises coming soon! Do stay tuned for it. Meanwhile, do check it out at www.thecovets.com.